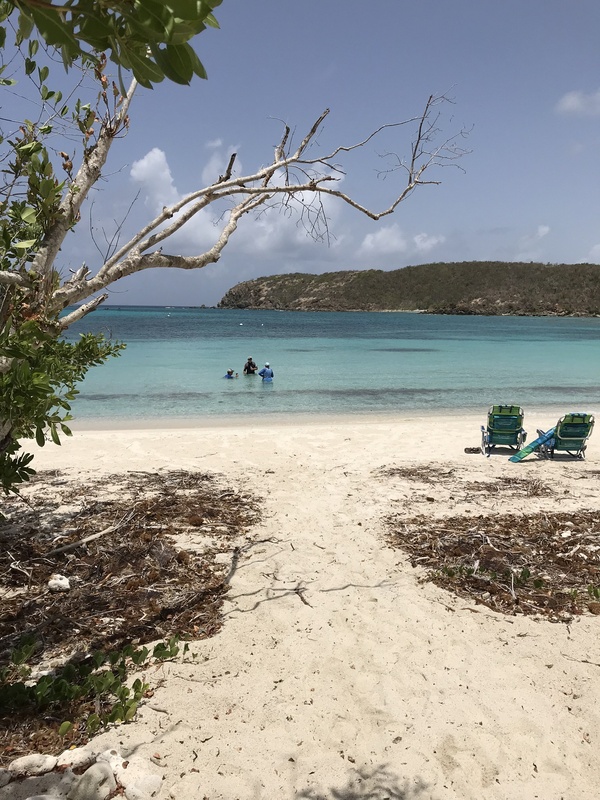 Our latest visit to St. John included a stop at Salt Pond Beach and a short hike over to Drunk Bay. 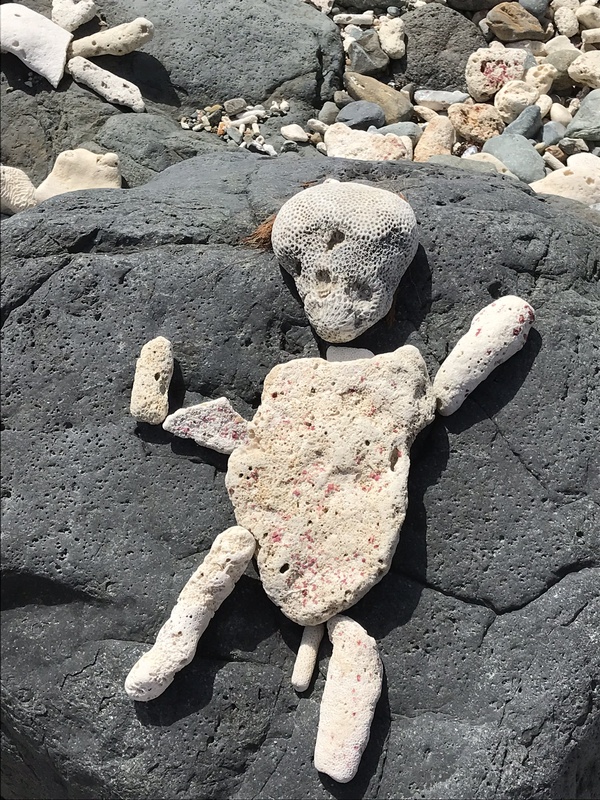 We were worried that following Hurricanes Irma and Maria, the coral figurines would be a thing of the past. But we were happy to find some new ones to make us smile. 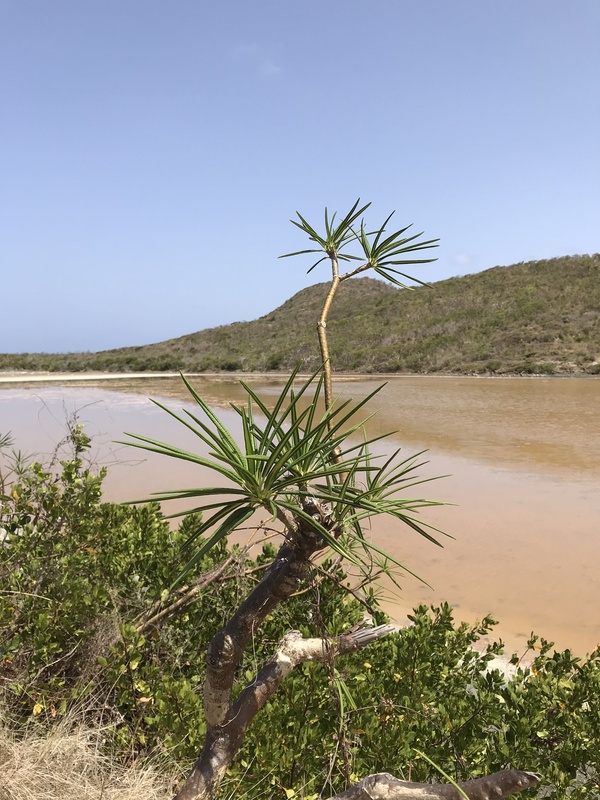 Although the island has been lacking in rain, the salt pond was not quite dry enough to collect salt – we did find hundreds of small crabs along the shoreline which made for an entertaining hike. Welcome to Seaside Properties! 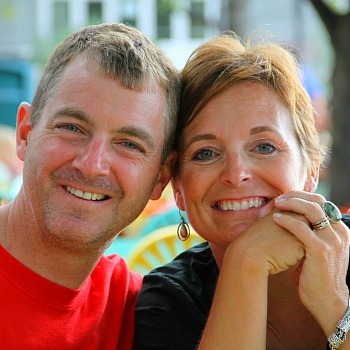 We are Tracy and Mike (better known as Juice) Pajewski and we have been owners at Grande Bay since 2010 when we purchased our first suite, Seaside. As annual visitors to St. John since 2002, our trips became more and more frequent and longer each time. We decided to invest in the island we love and now own three different suites at Grande Bay! We feel blessed to have the opportunity to host you in one of our suites and take pride in the large number of repeat guests that stay with us time and time again. We enjoy all that the island has to offer and continue to be in awe of the stunning beaches, overlooks, activities and friendly people. Come stay in one of our suites soon and experience all that St. John has to offer. We offer three different suites to suit your vacation needs. Each with high quality furnishings and amenities, balconies with amazing views, perfect location in Cruz Bay, and on island management to assist you as needed. It was the best vacation we have taken and the best place and people to deal with! From the greeting at the ferry landing and tour to the location, great people, awesome suite and friendly, fun, safe getaway. Walking distance to everything we wanted. We couldn't have been more pleased! Look forward to a return trip. Copyright © 2019 Three Different Suites to Suit Your Vacation Needs. Powered by WordPress. Theme: Accelerate by ThemeGrill.